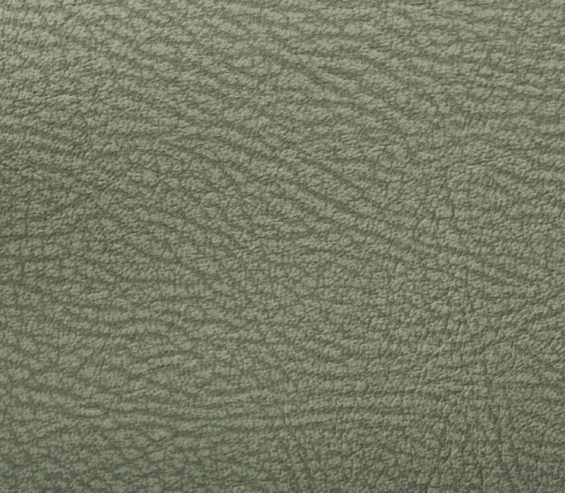 The leading manufacturer of contract vinyl for seating, industrial and decorative furnishings. 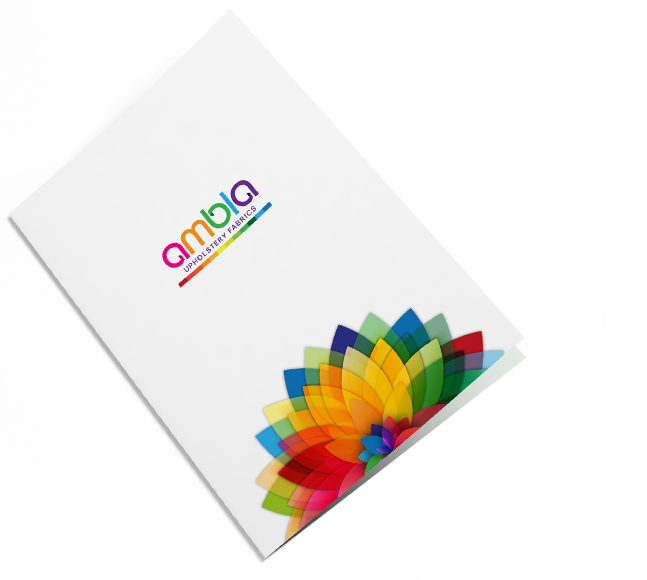 Ambla is manufactured in the UK to the highest quality standards. 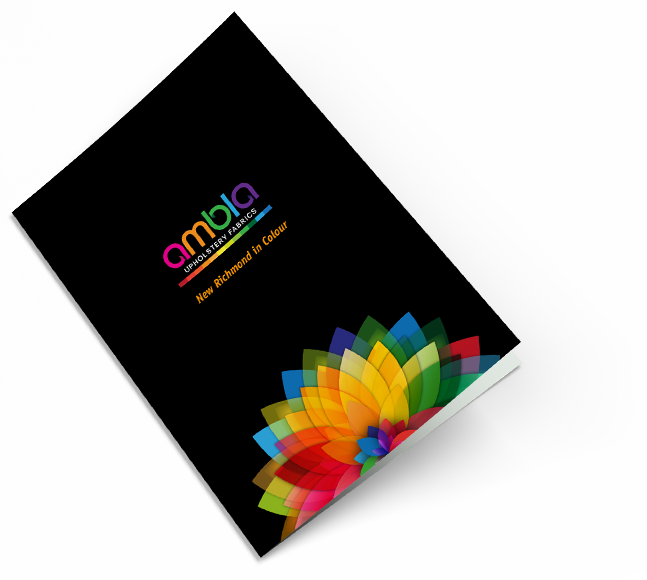 Ambla is available directly from our UK manufacturing facility in full rolls or from our extensive UK and worldwide distributor network in cut lengths and full rolls. 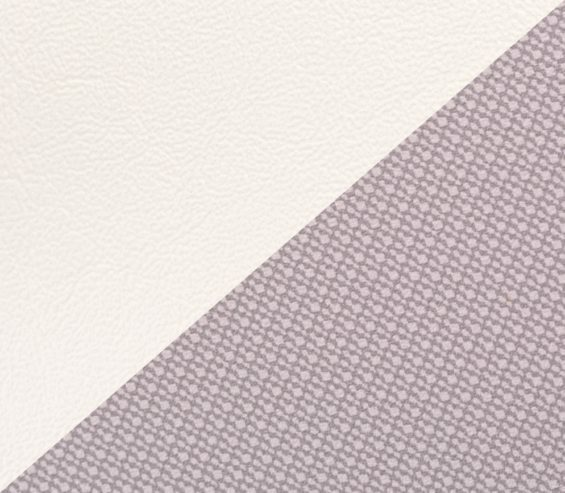 Enter your email address and click submit, a link to view BOTH our brochures will be emailed to you. 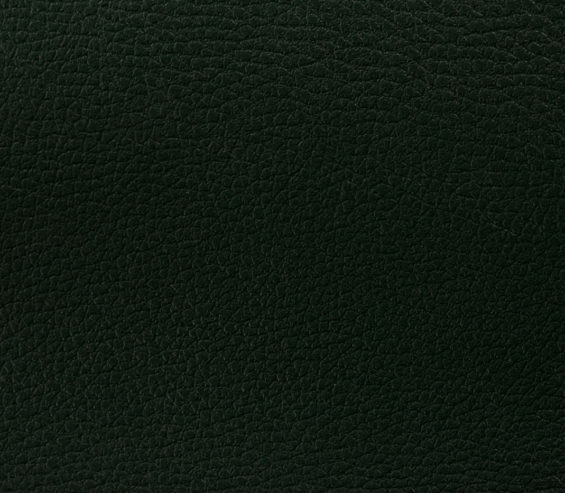 A collection in itself – featured in separate brochure. 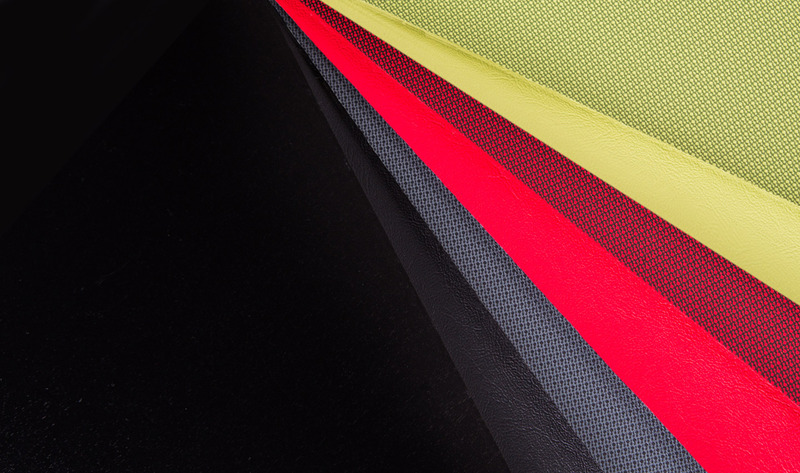 24 colours from basic Black to modern brights. 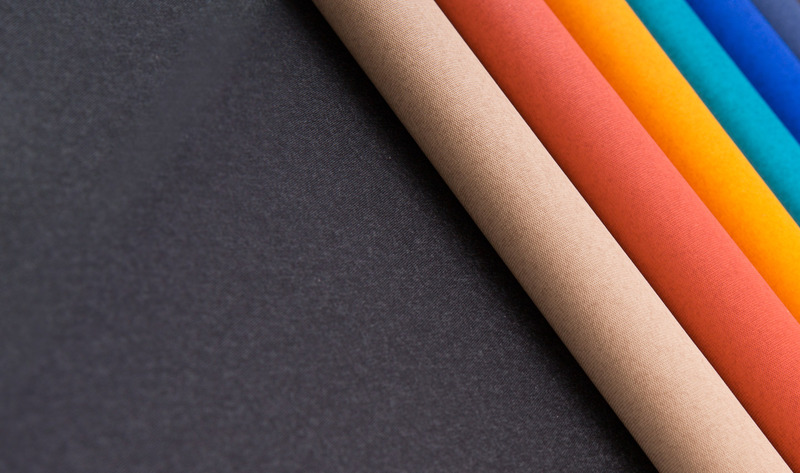 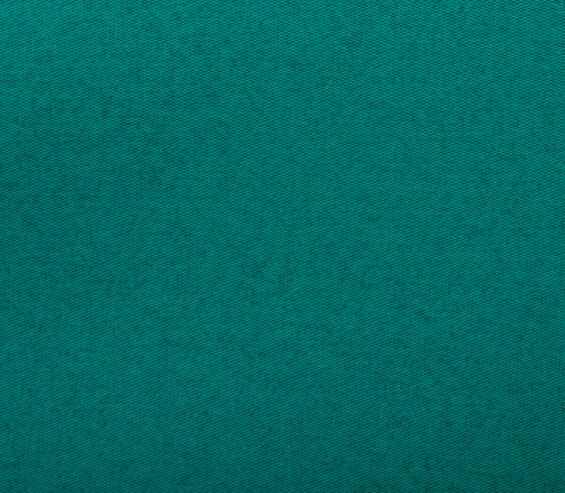 15 colours to complement any design scheme. 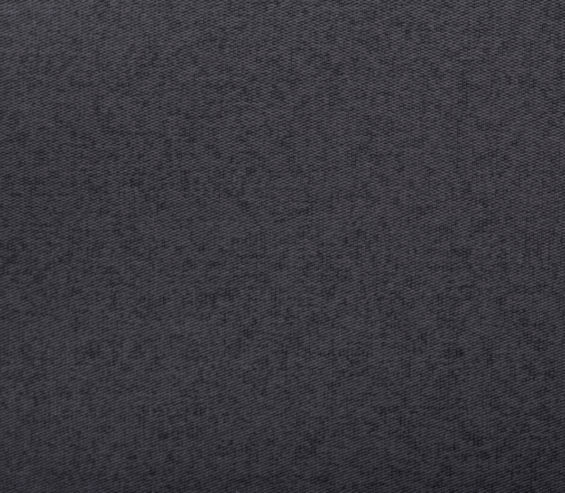 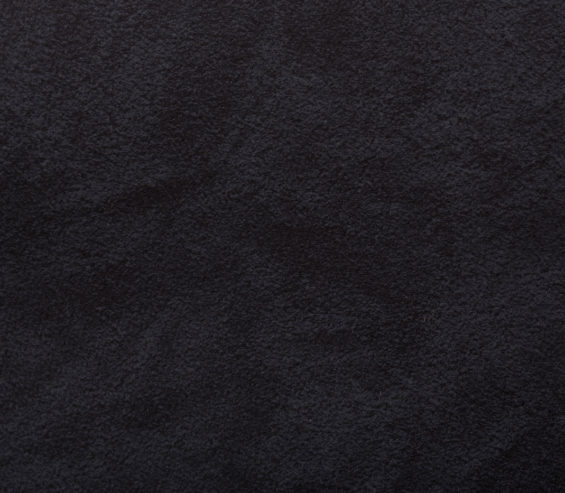 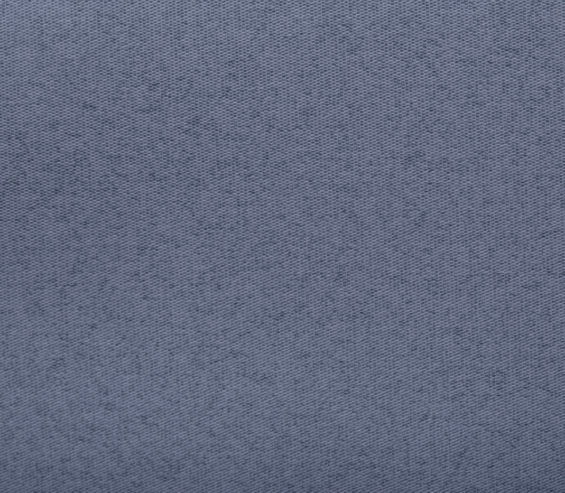 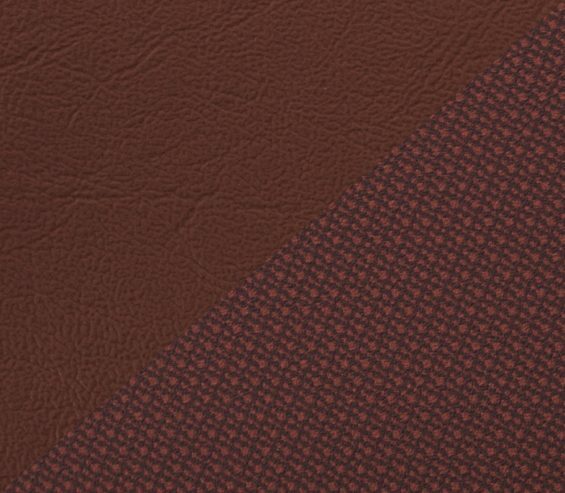 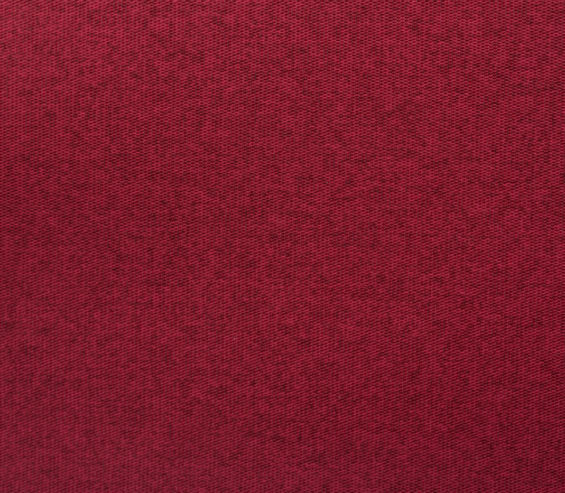 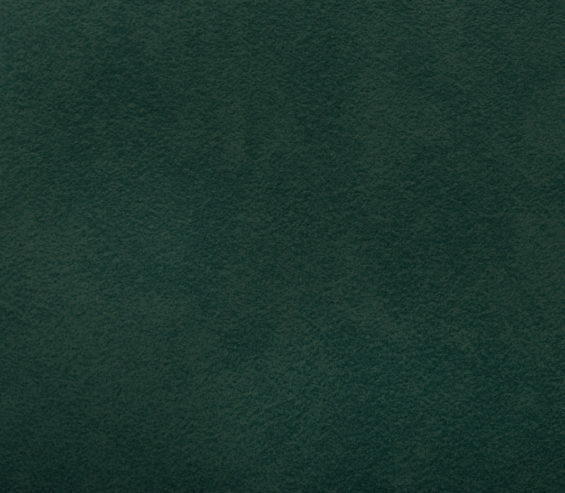 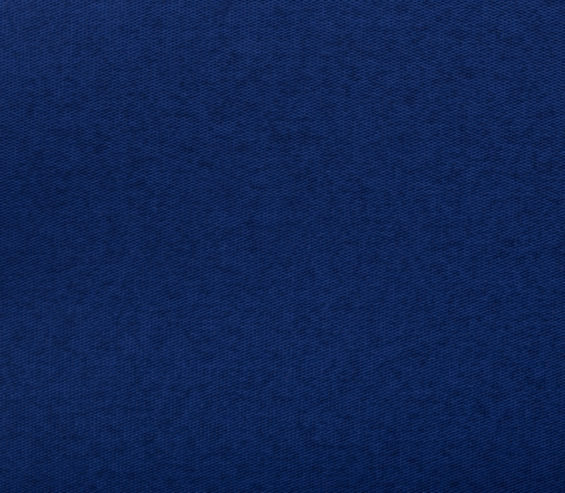 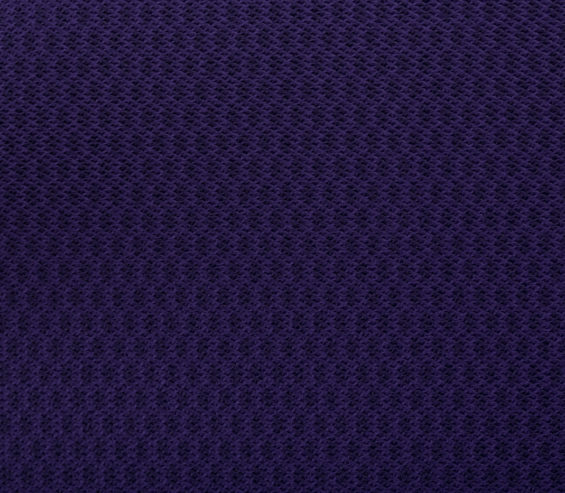 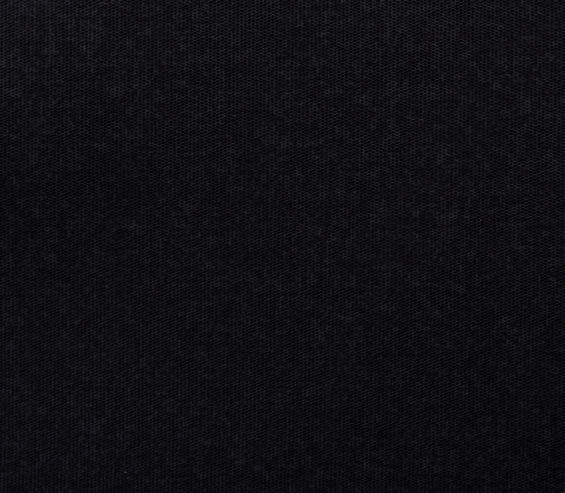 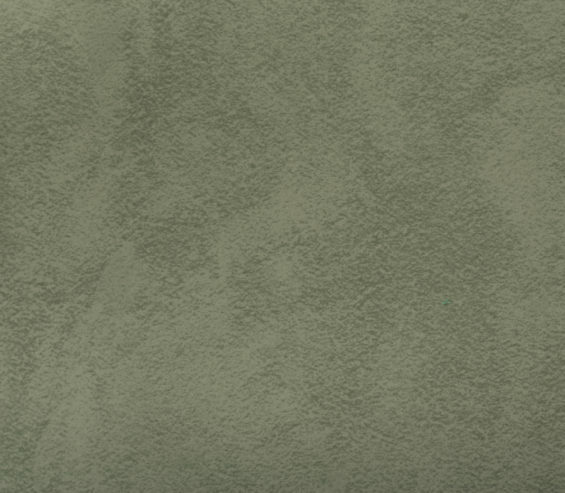 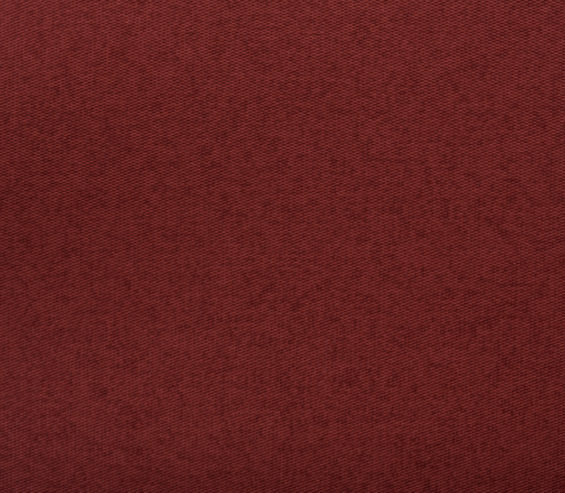 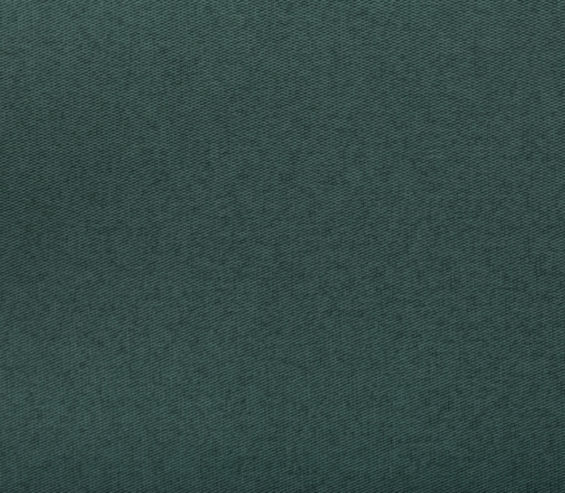 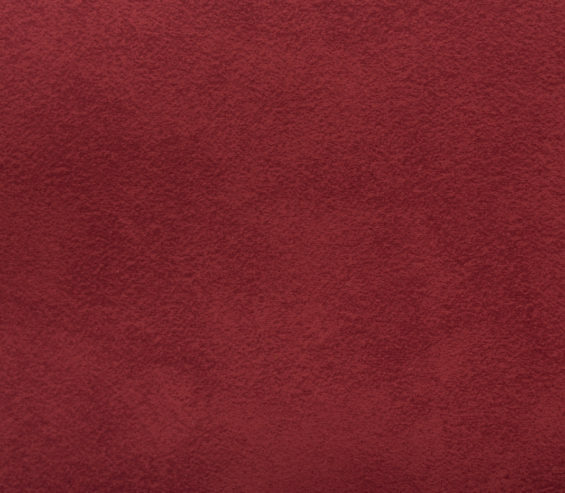 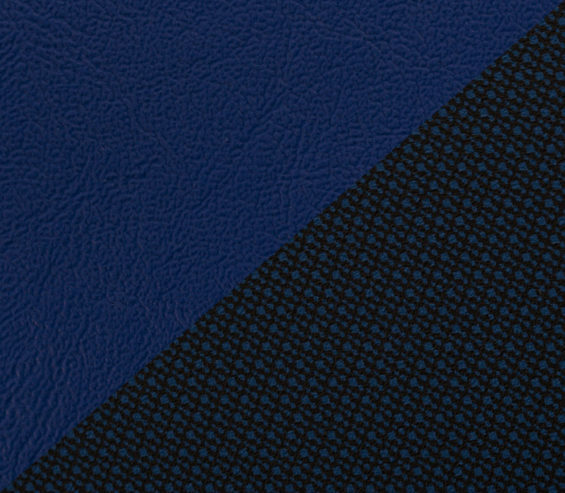 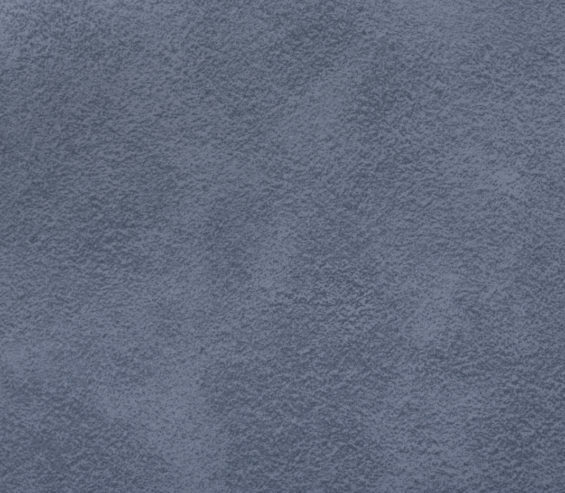 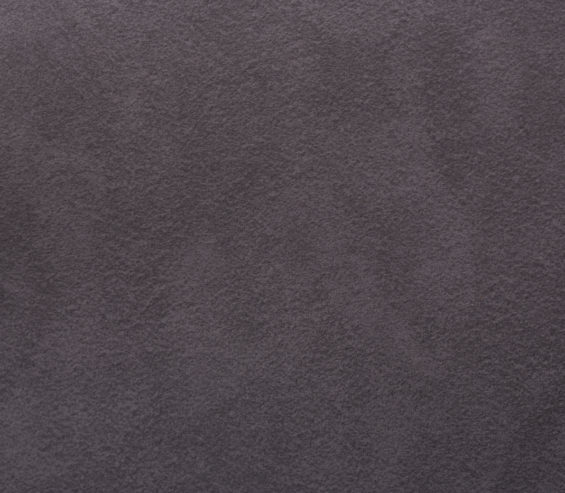 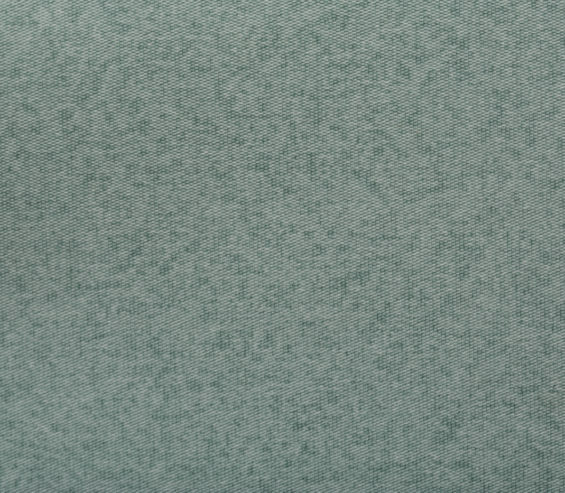 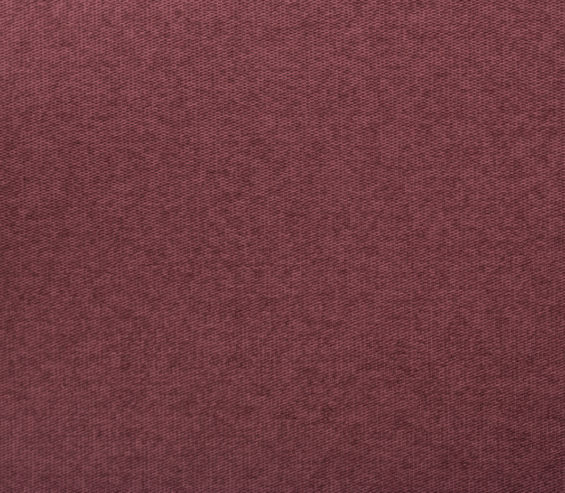 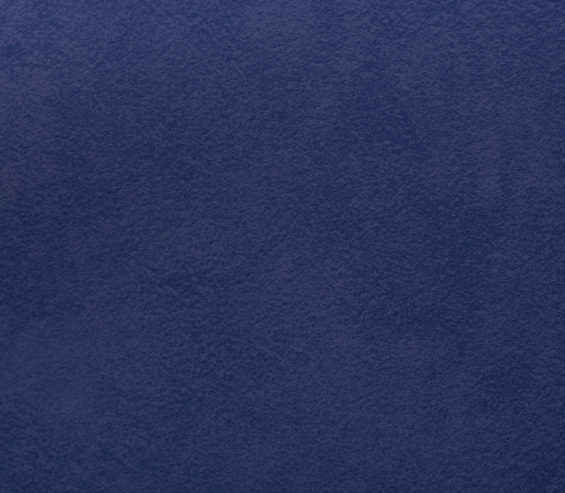 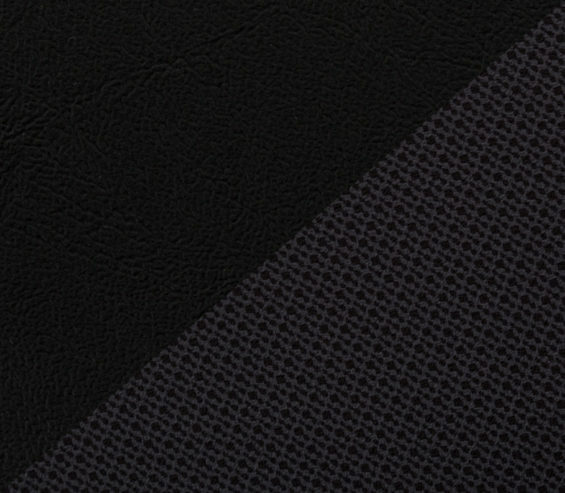 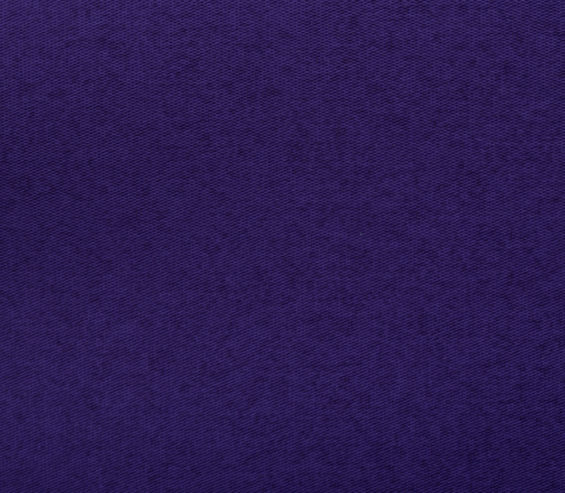 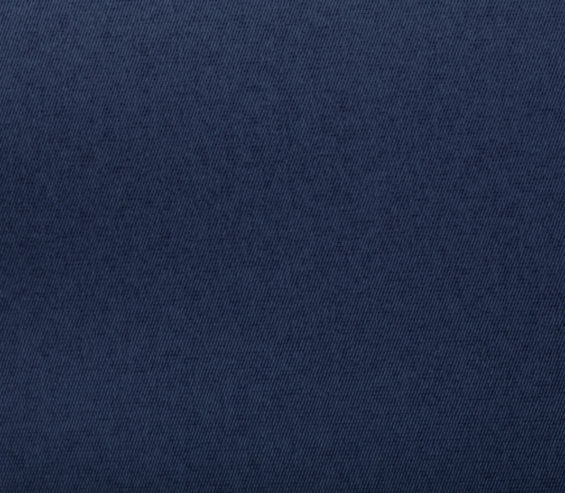 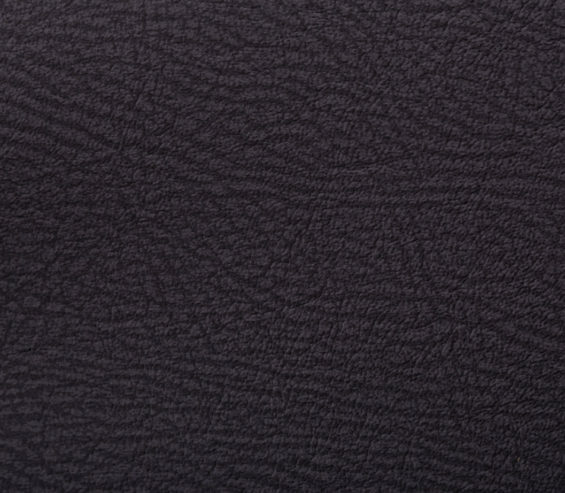 Classic fabric effect, textured finish. 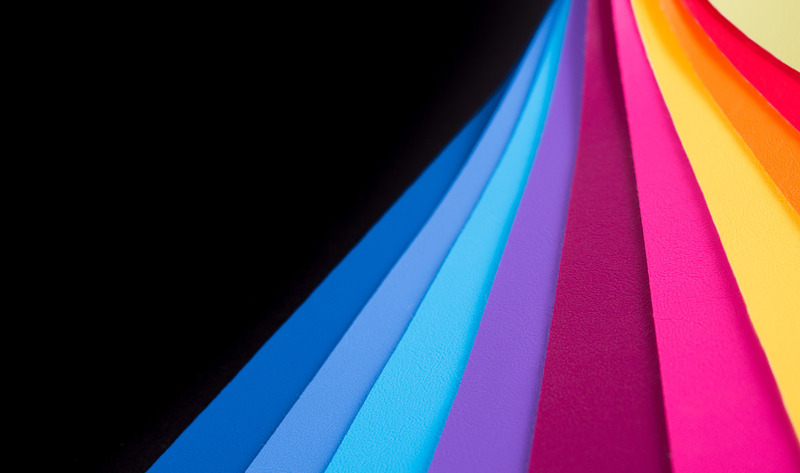 7 colours to complement any design scheme. 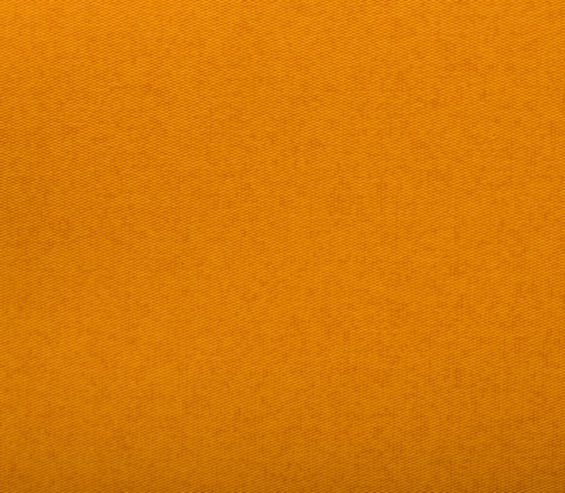 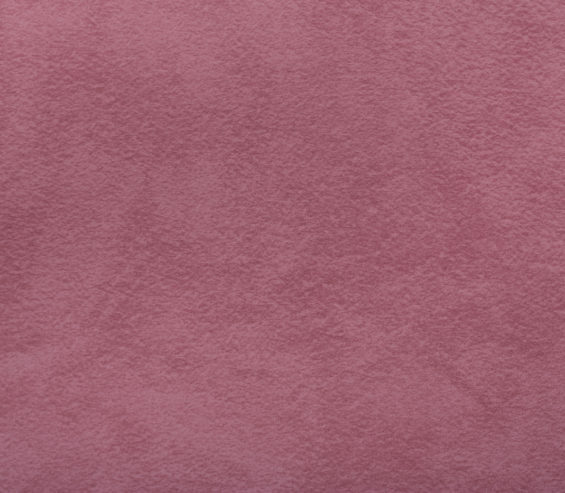 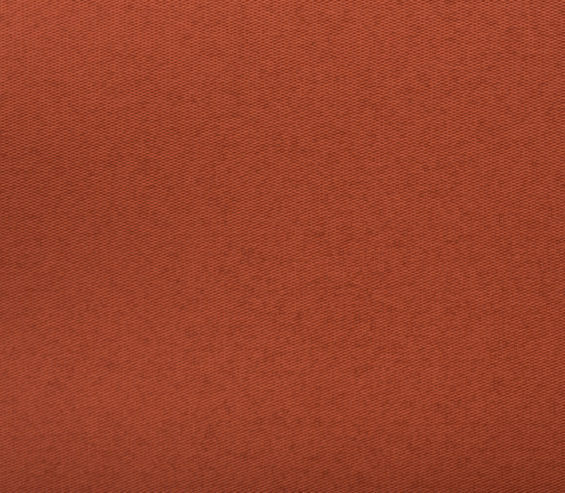 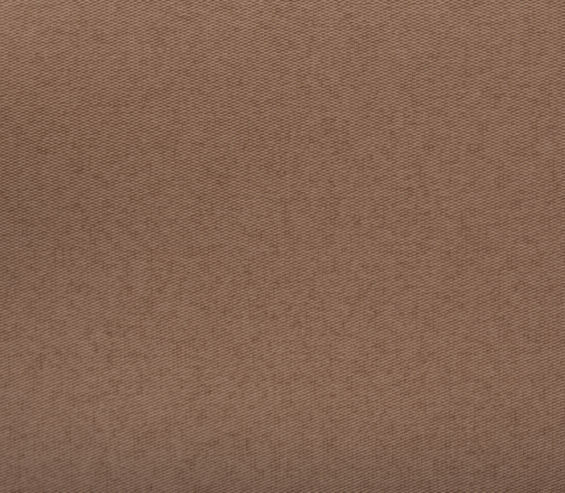 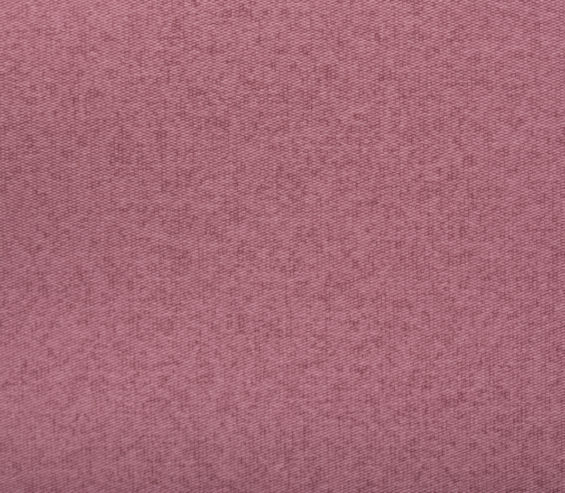 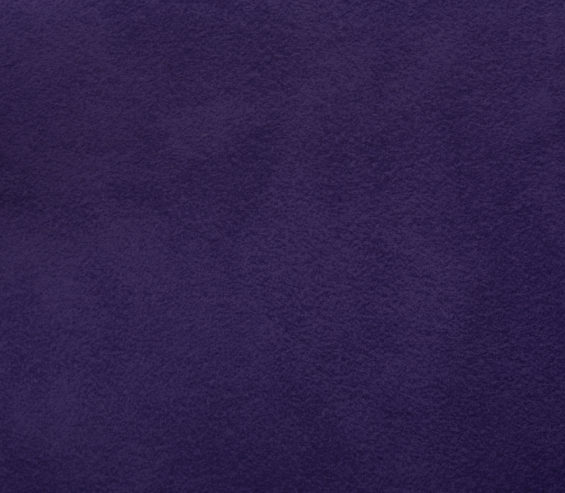 Soft touch suede effect in 13 colours. 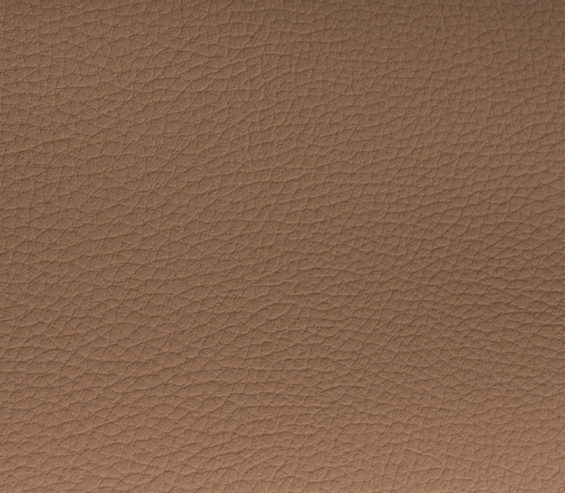 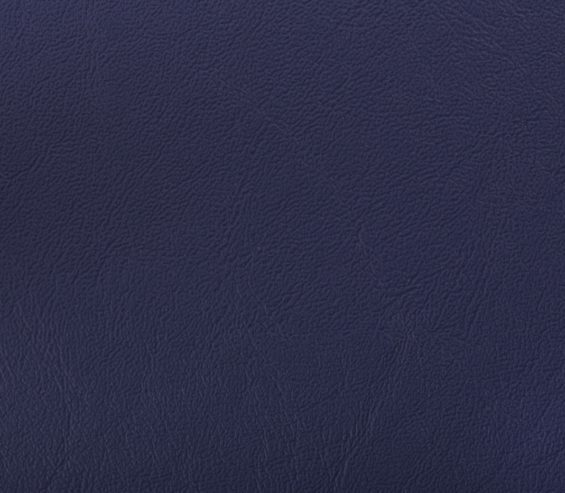 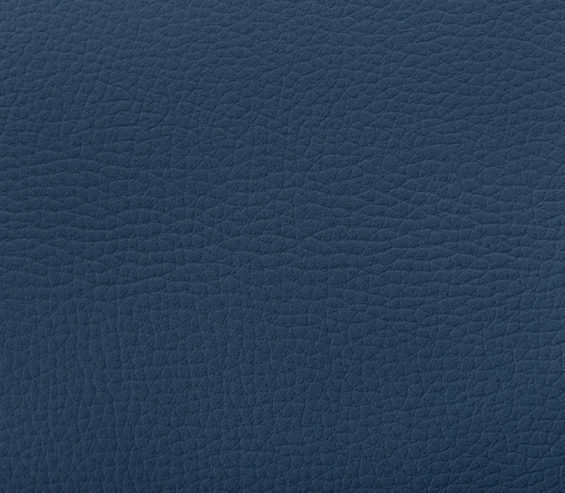 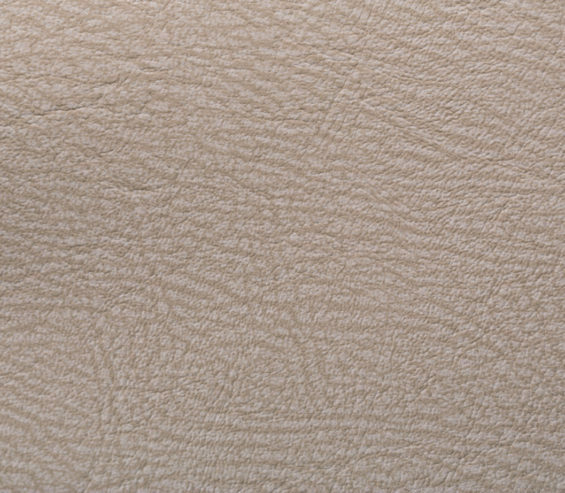 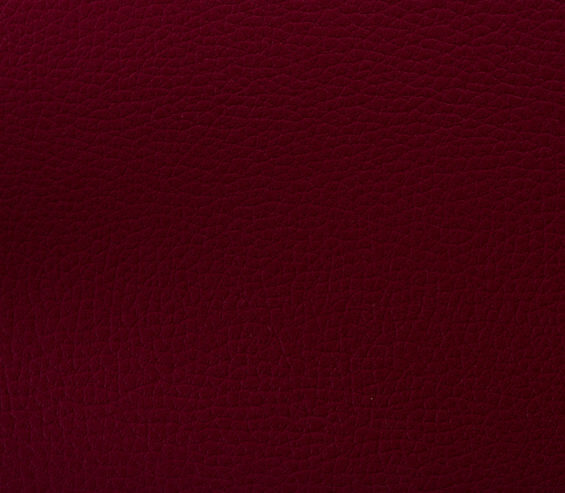 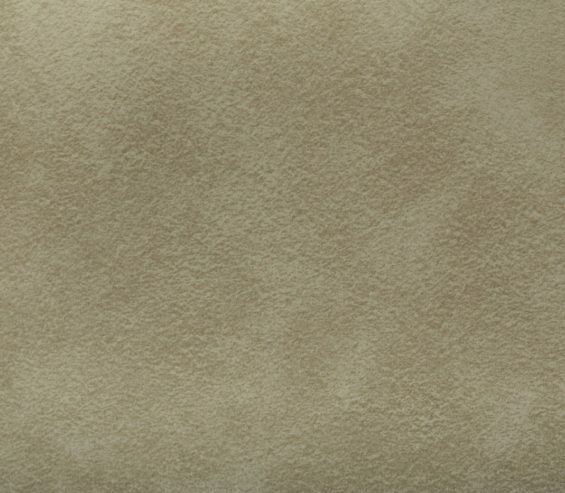 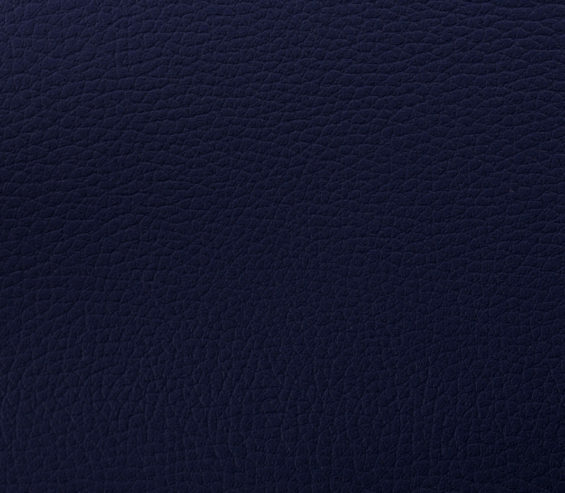 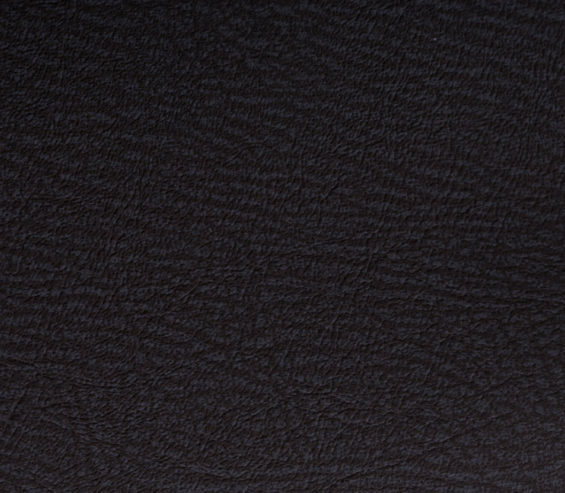 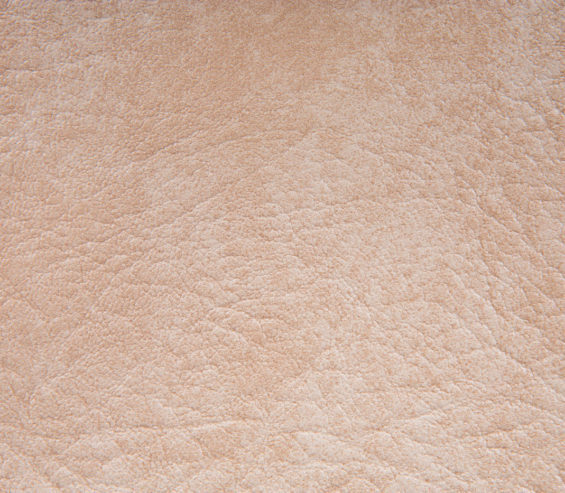 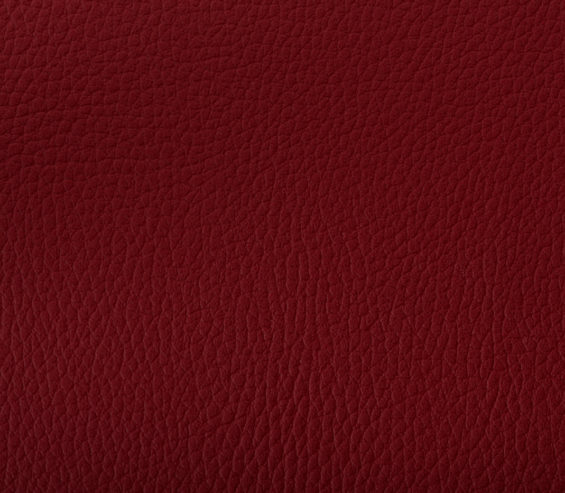 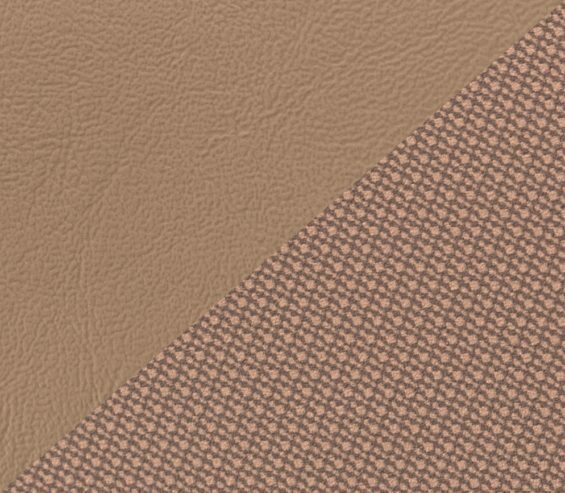 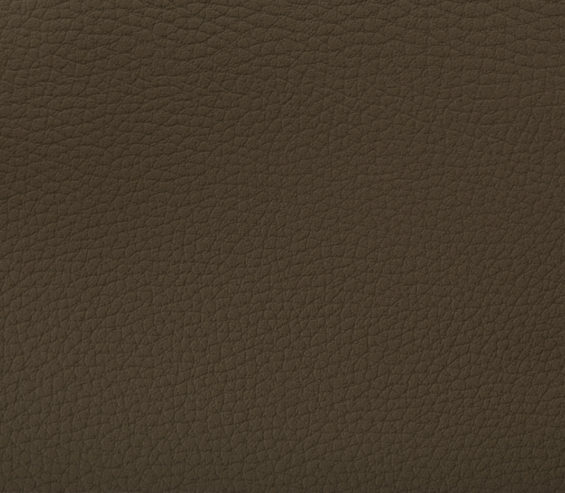 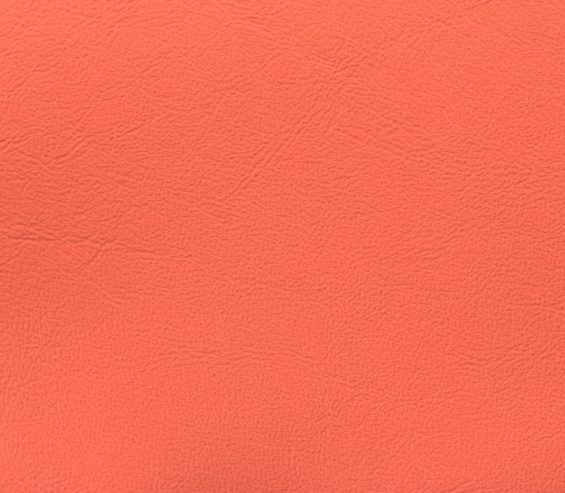 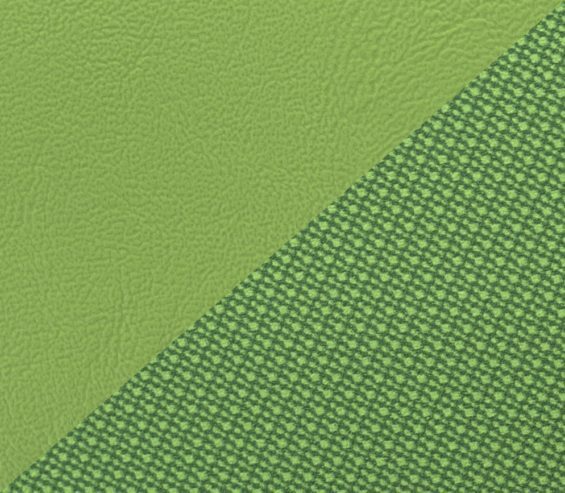 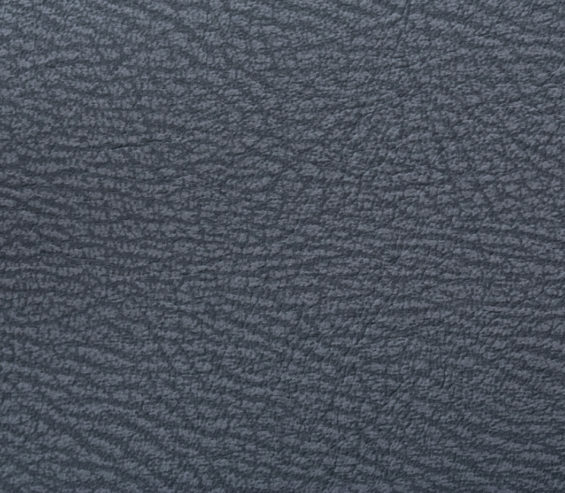 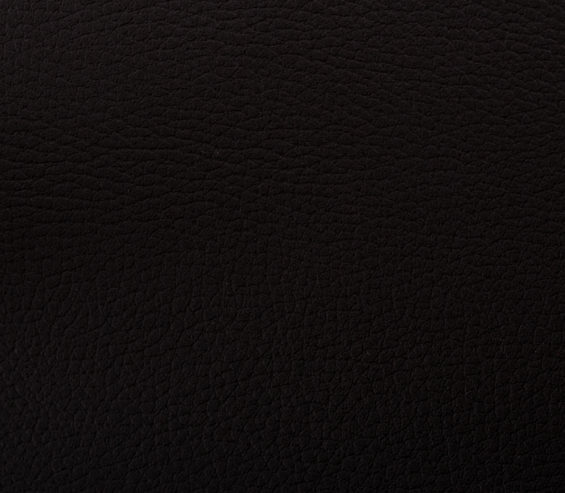 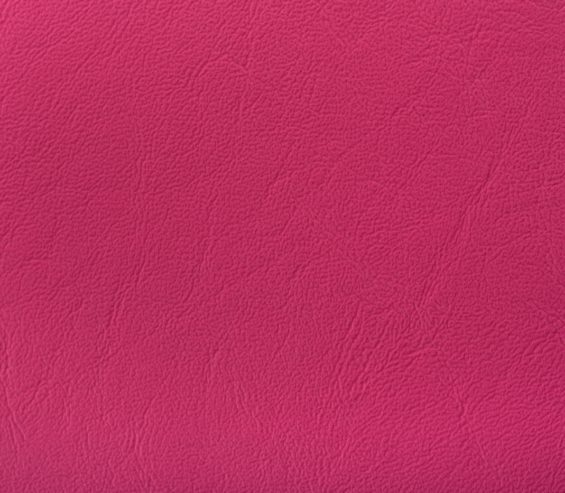 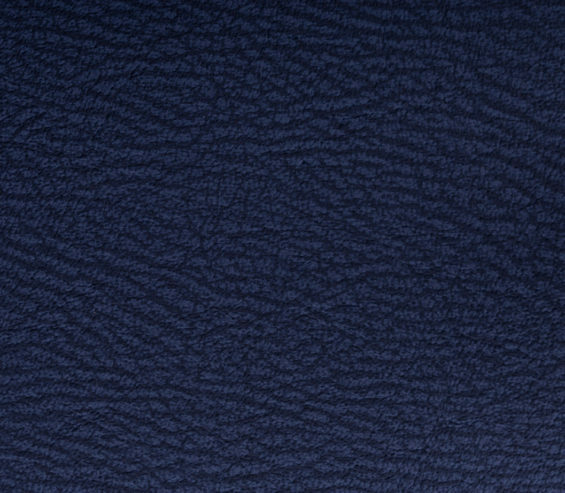 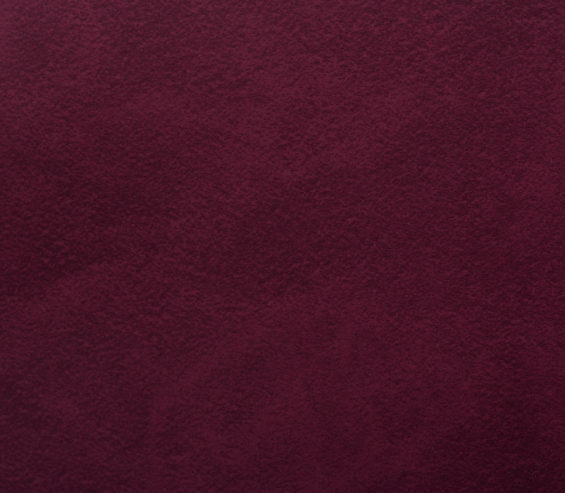 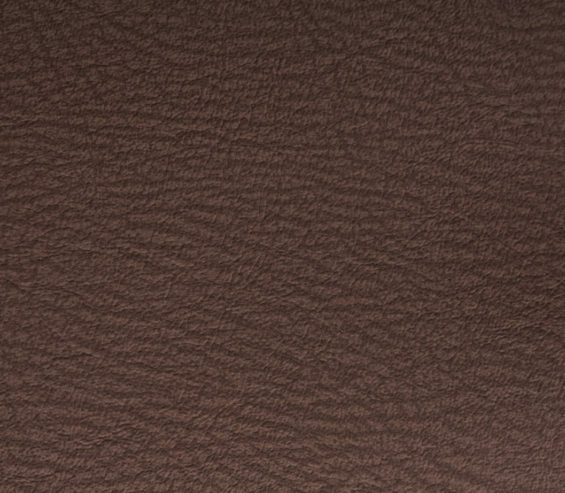 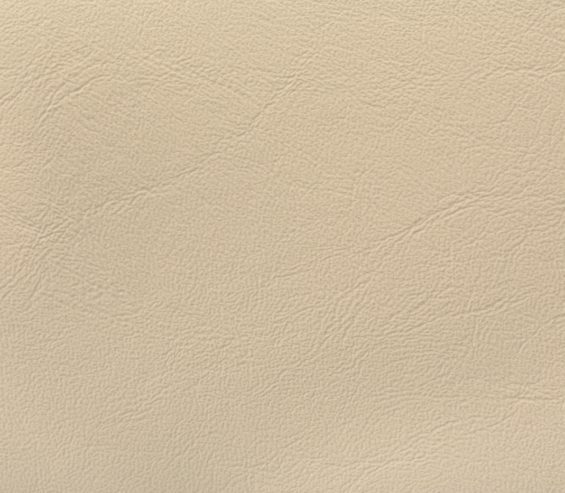 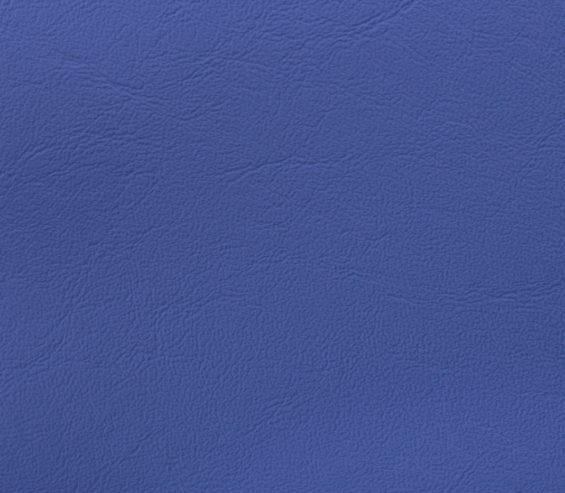 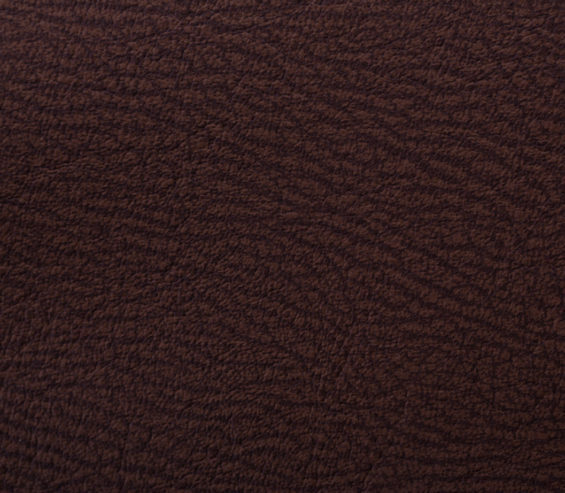 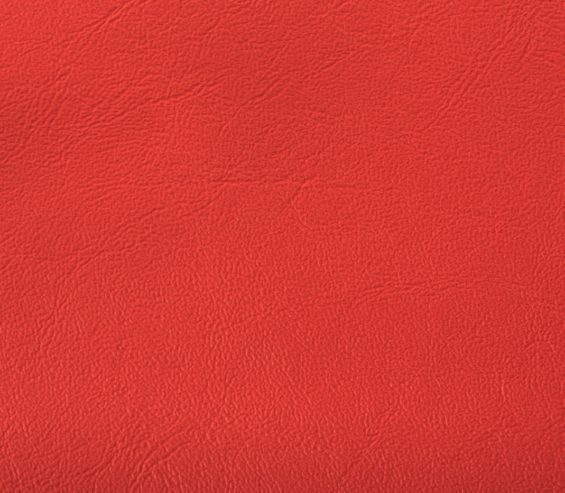 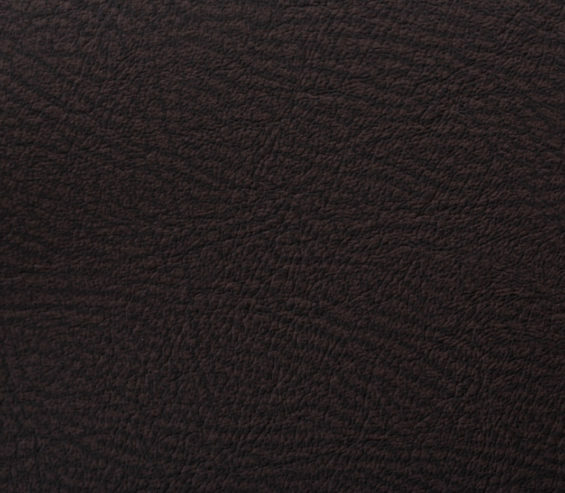 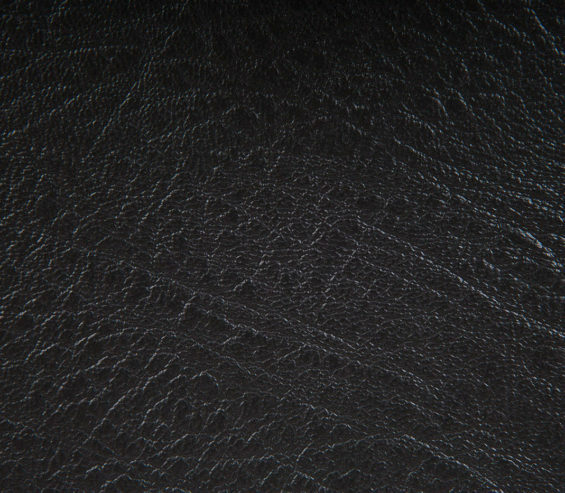 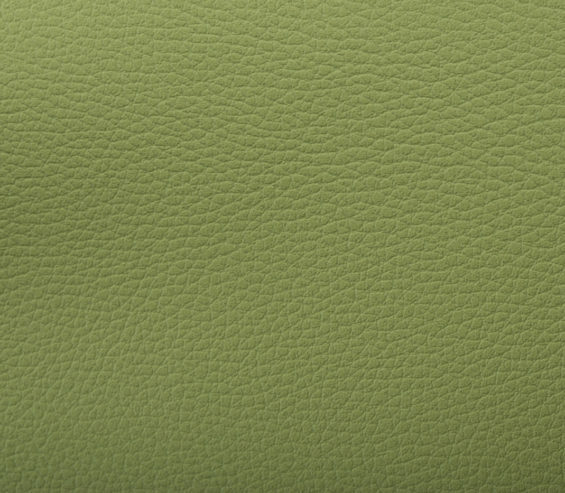 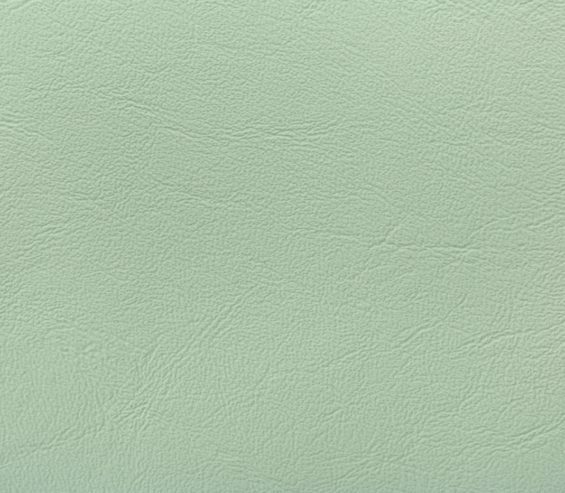 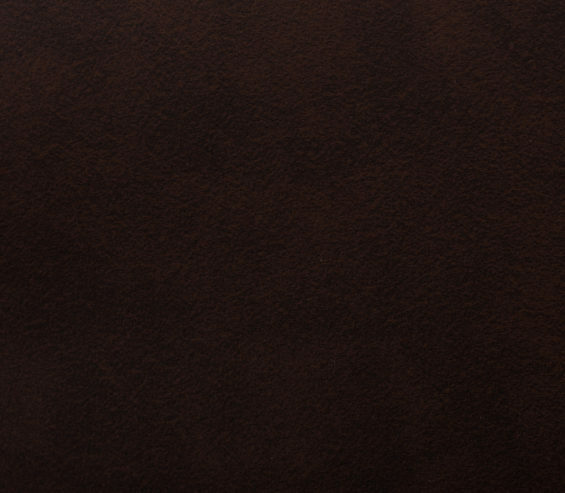 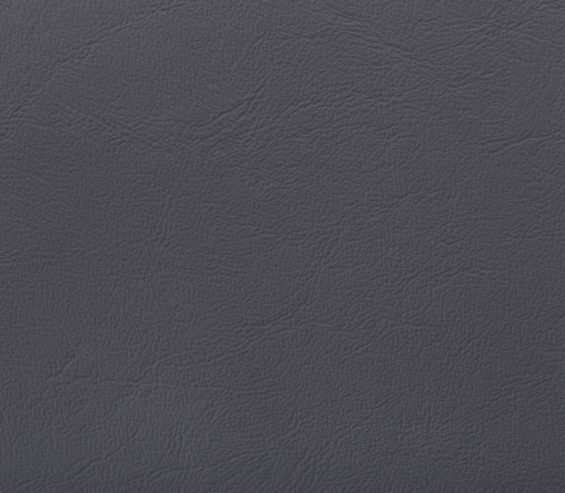 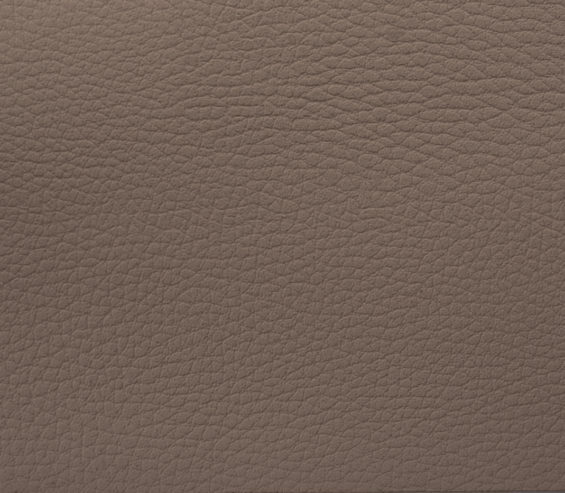 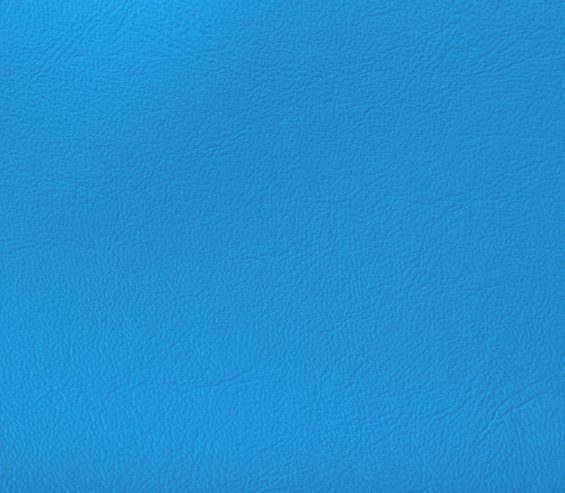 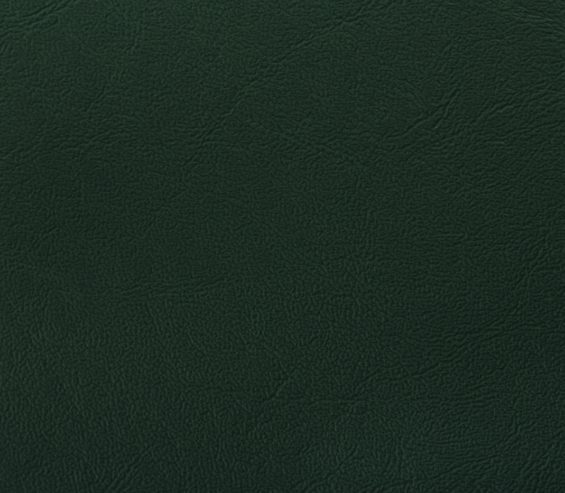 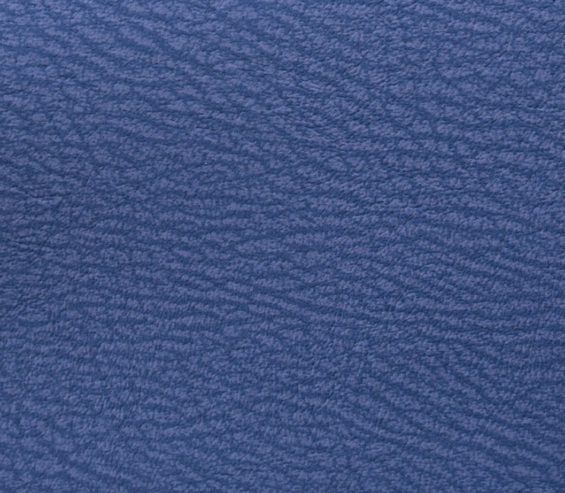 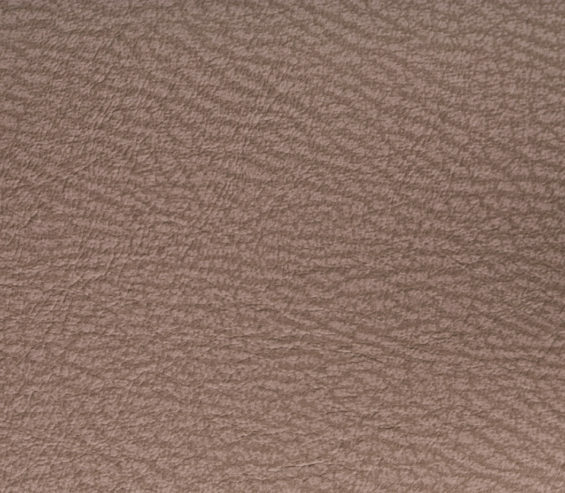 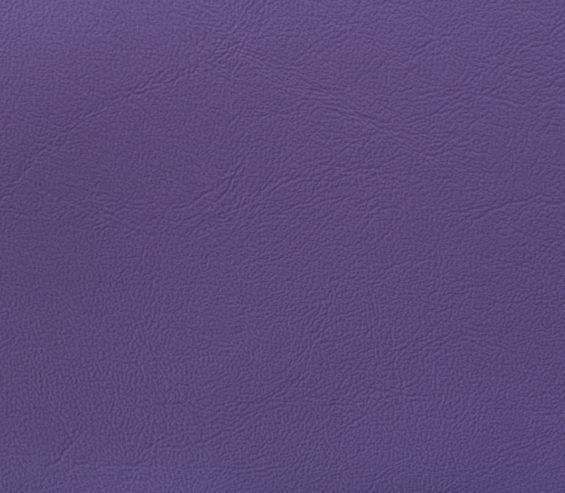 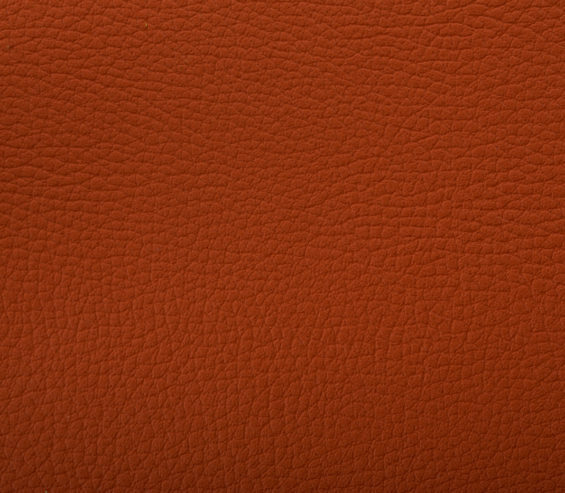 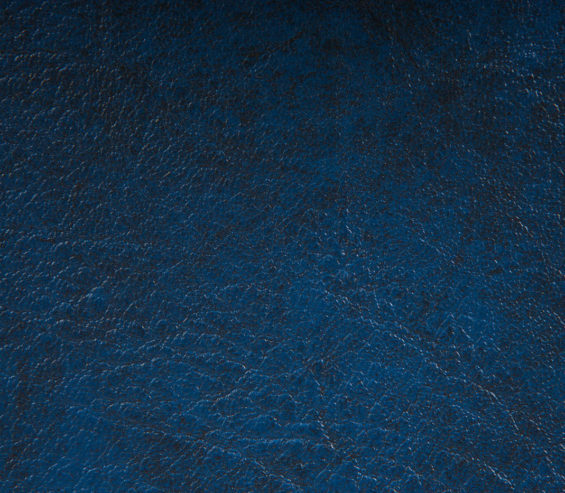 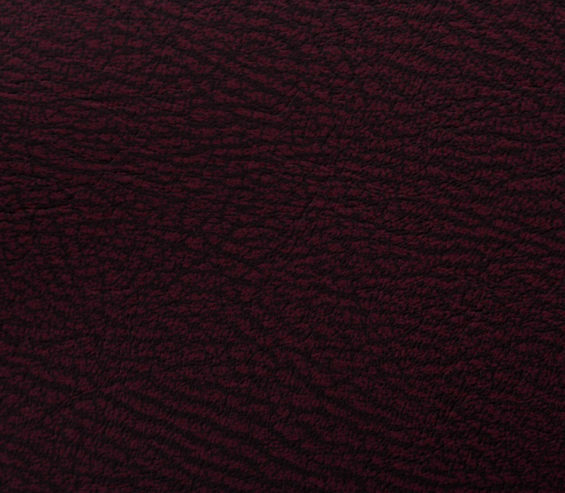 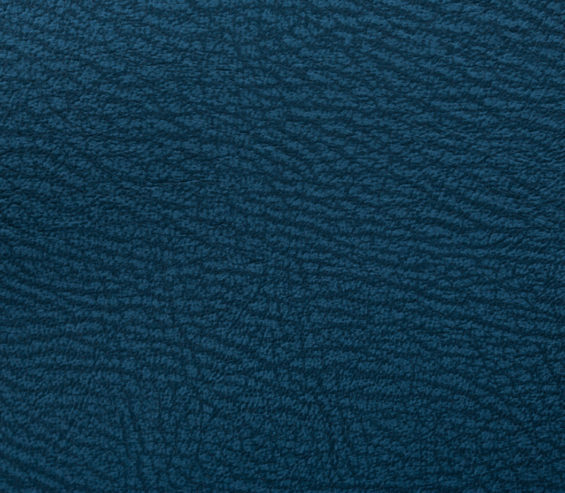 Luxury leather touch, leather grain emboss. 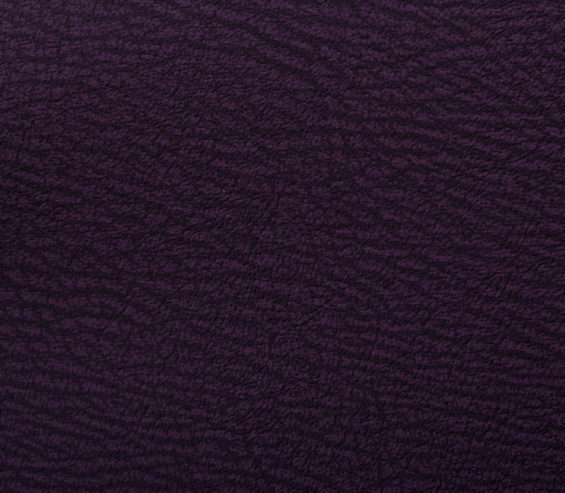 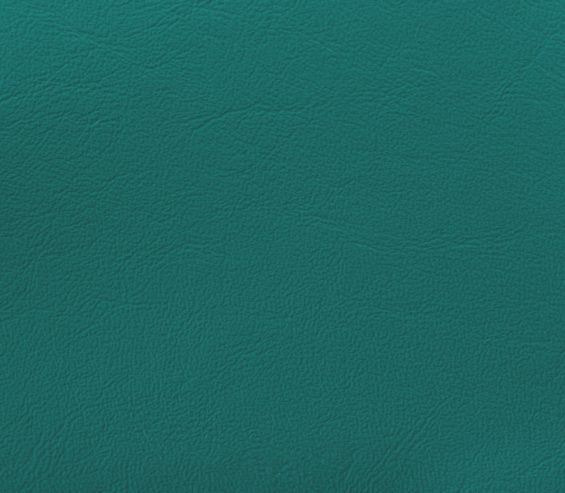 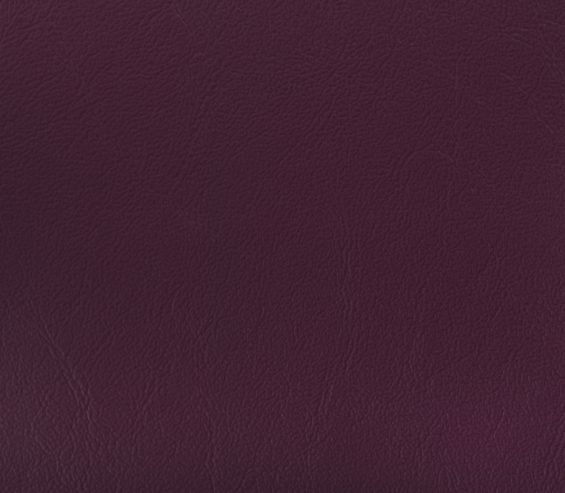 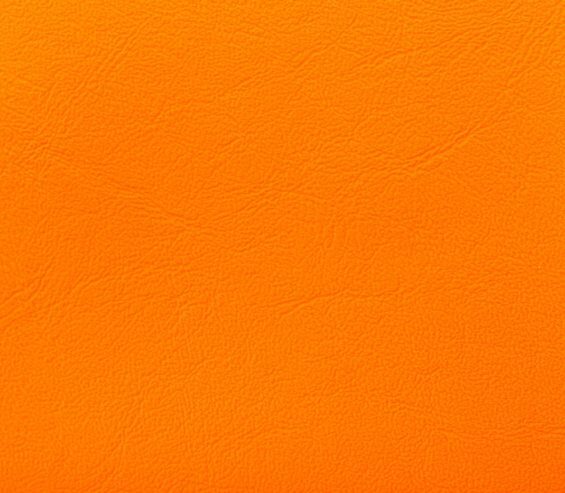 13 leather look colours. 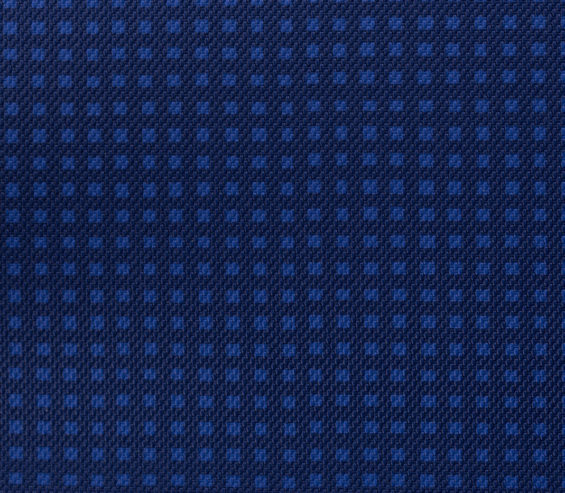 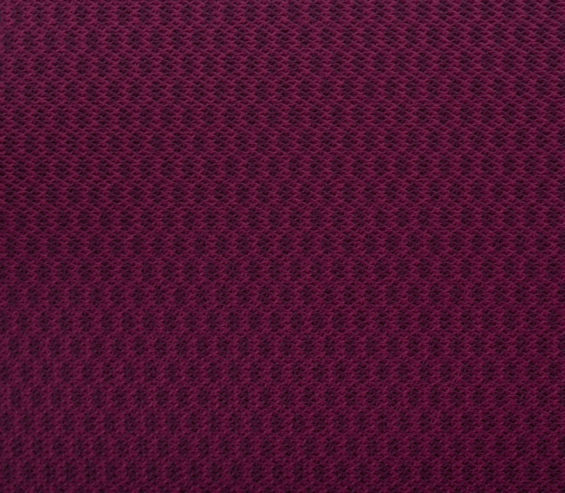 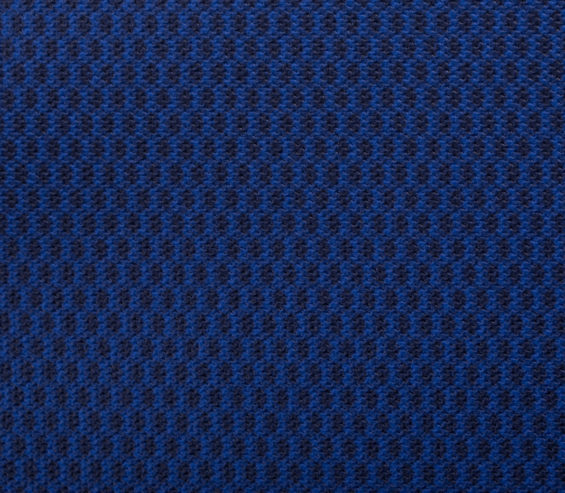 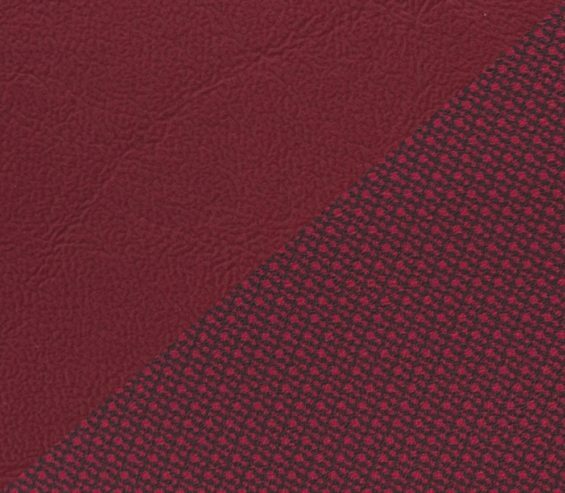 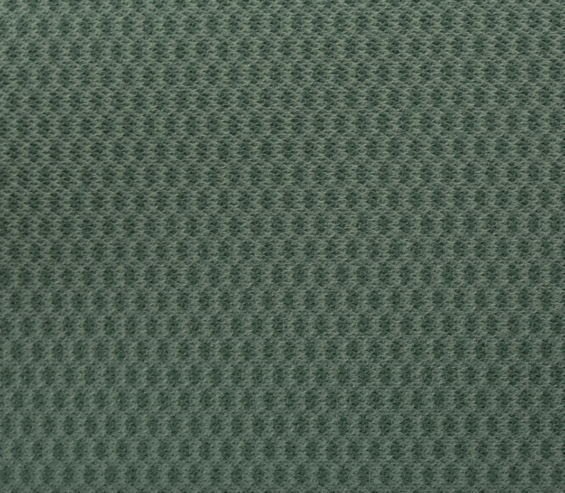 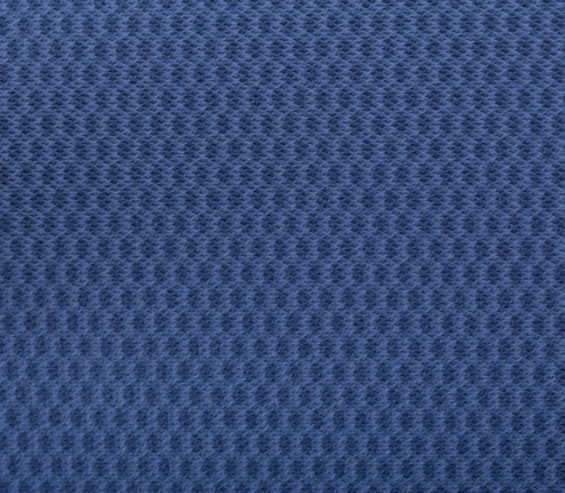 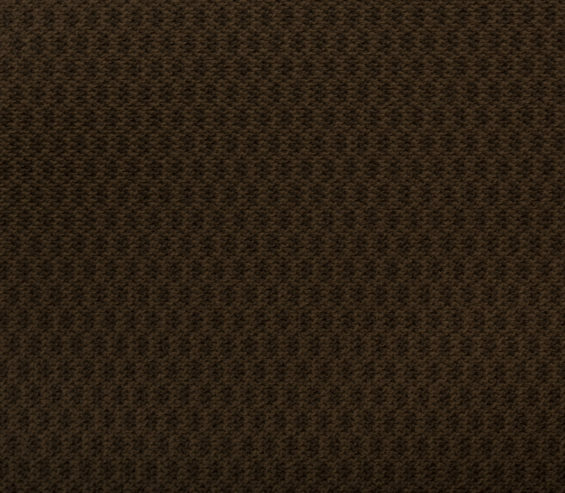 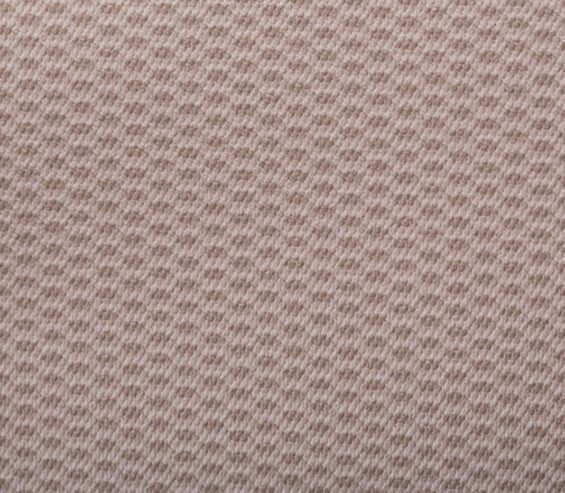 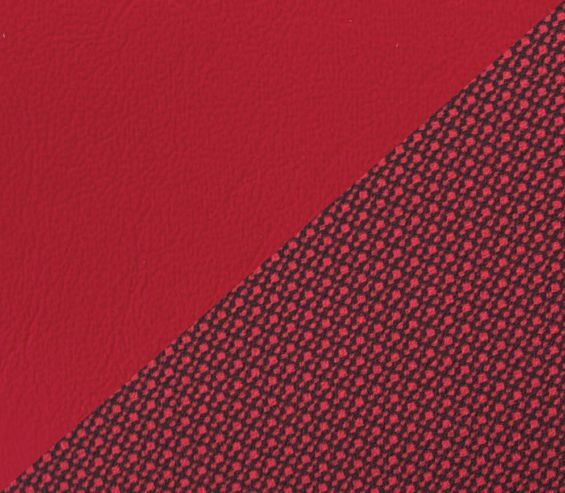 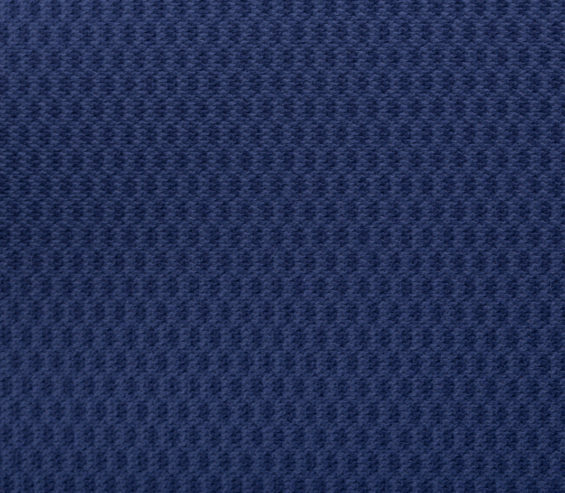 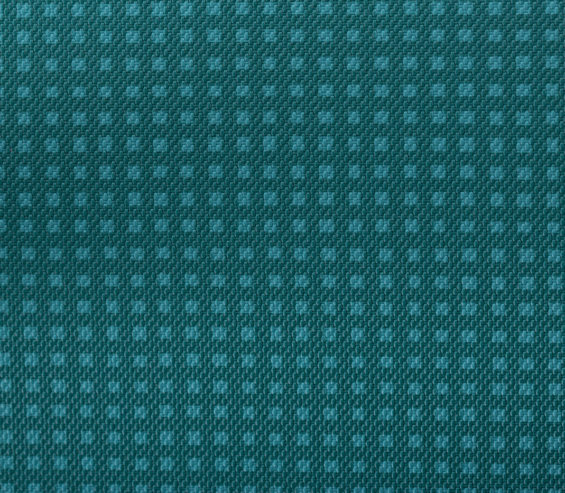 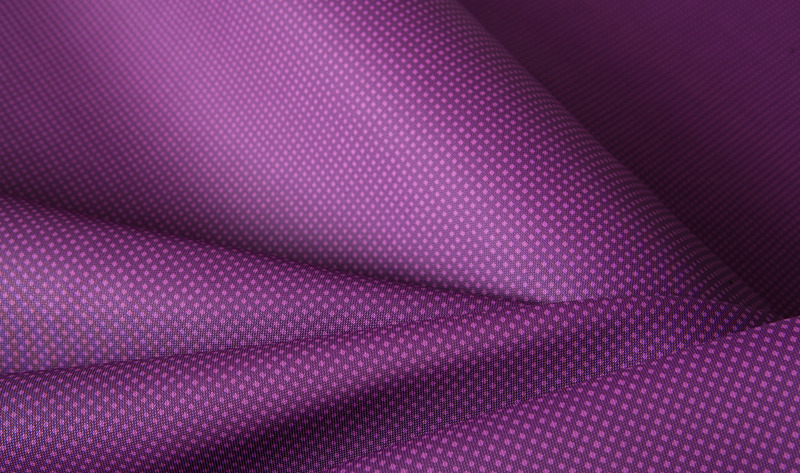 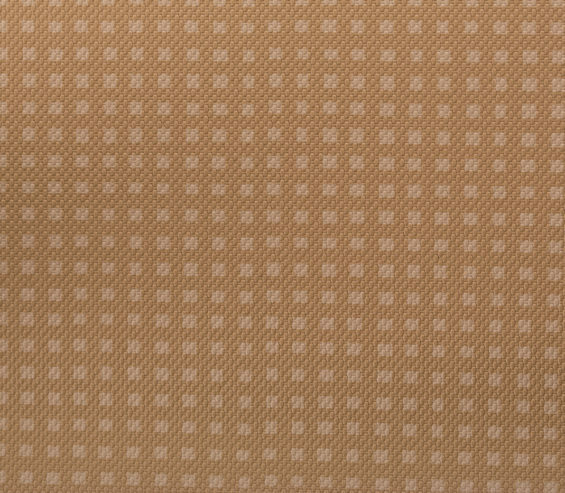 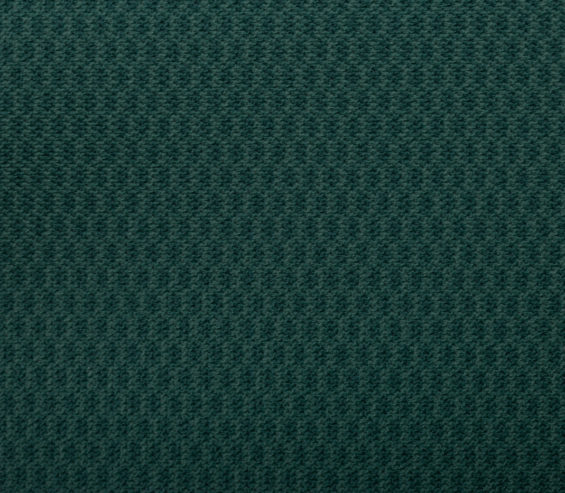 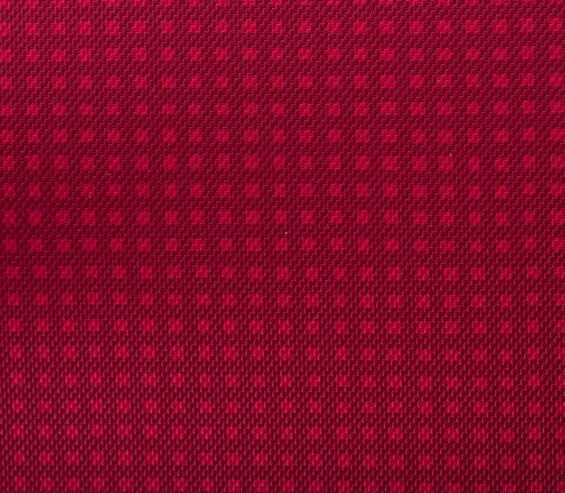 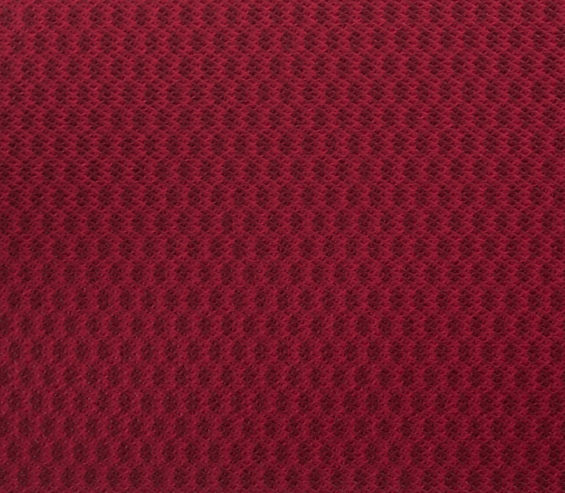 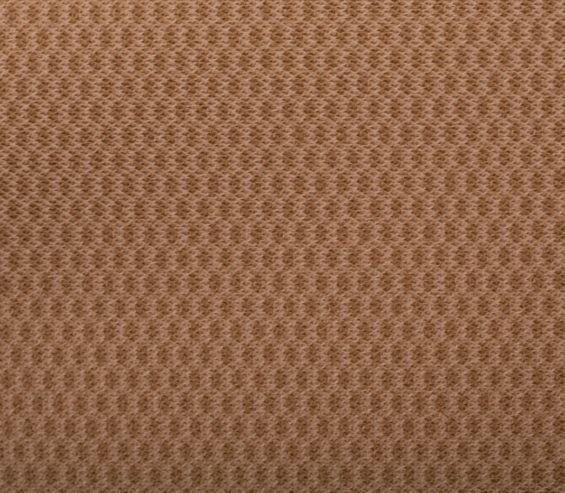 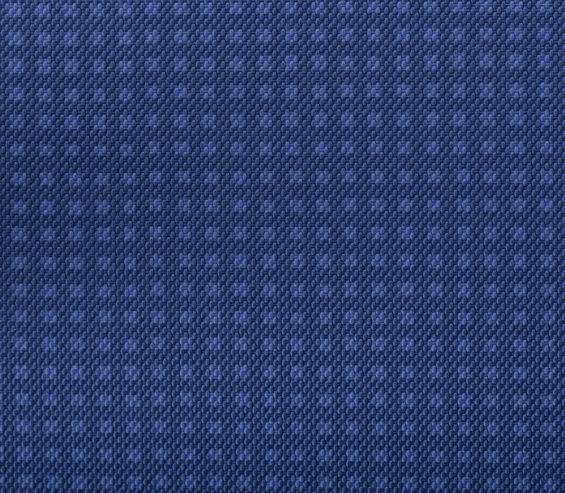 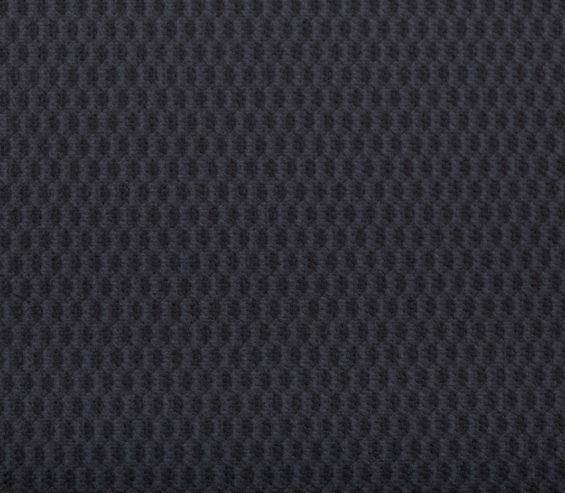 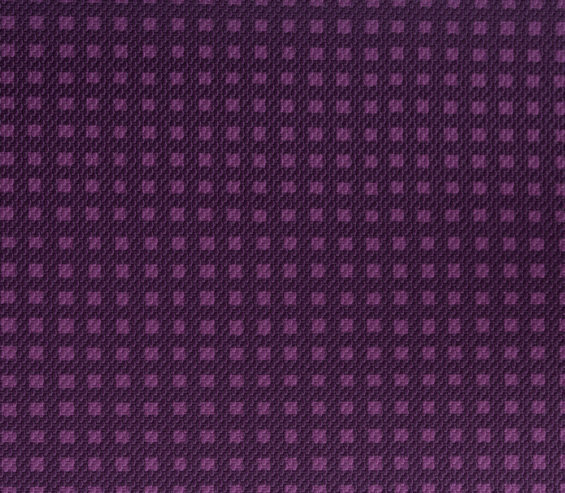 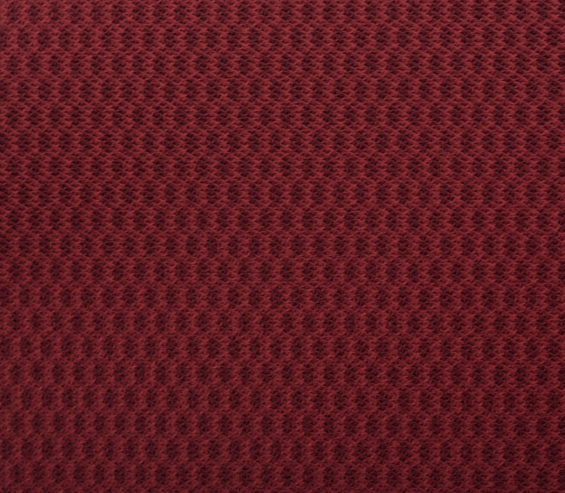 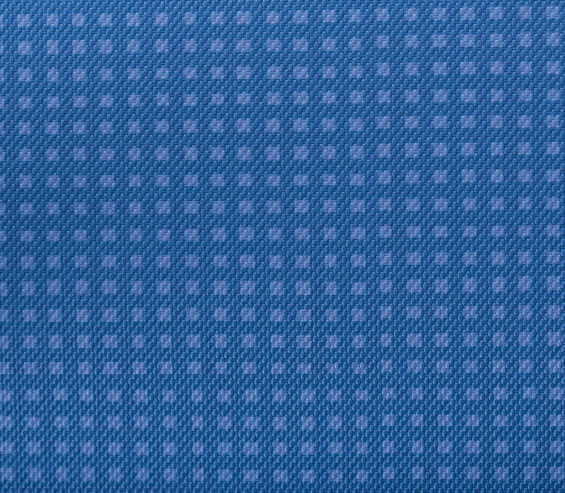 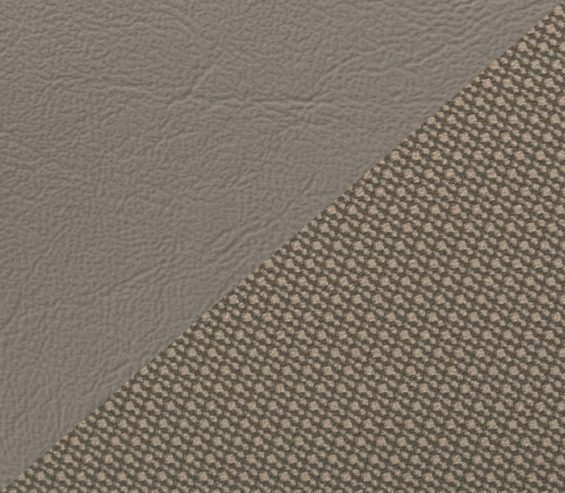 Fabric effect diamond weave print with fabric look emboss in 13 colours. 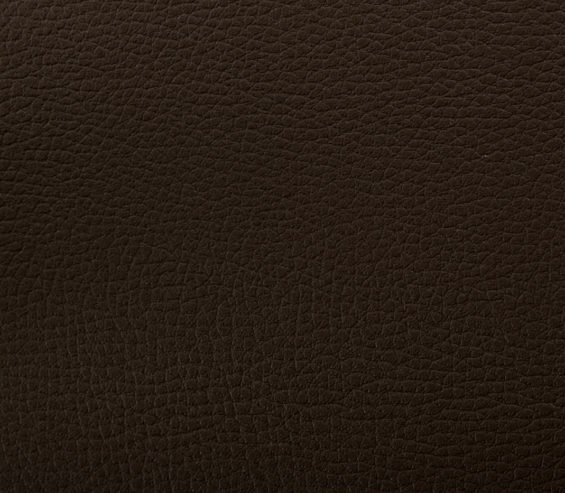 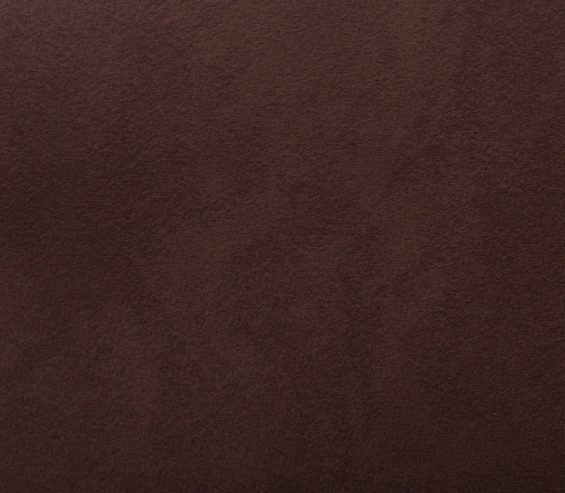 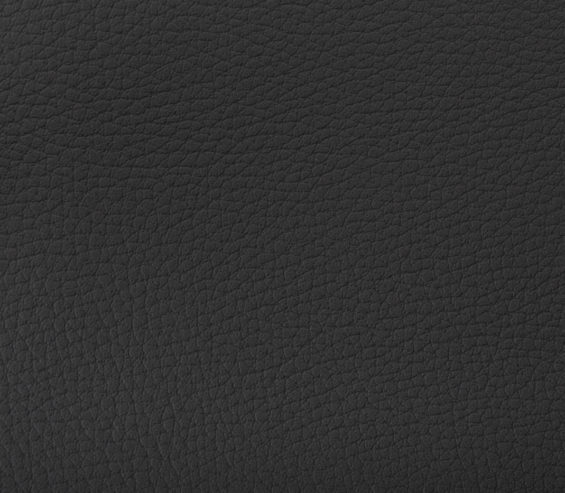 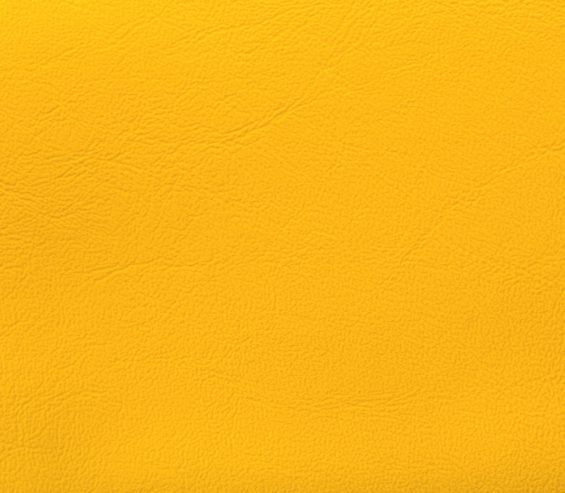 An additional collection of luxurious leather effects. 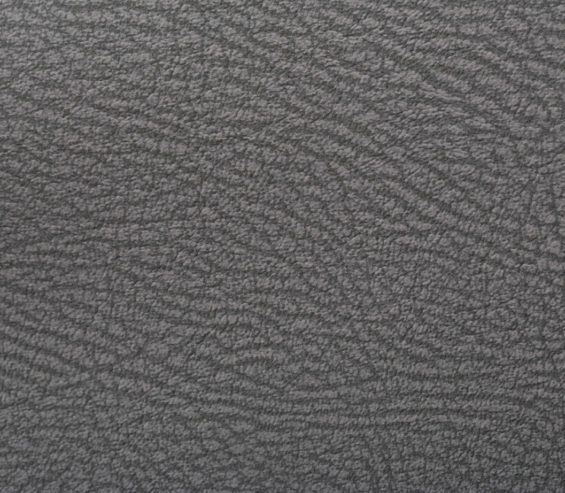 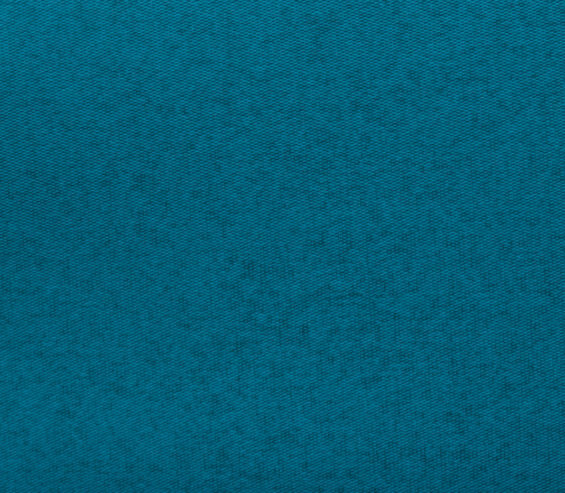 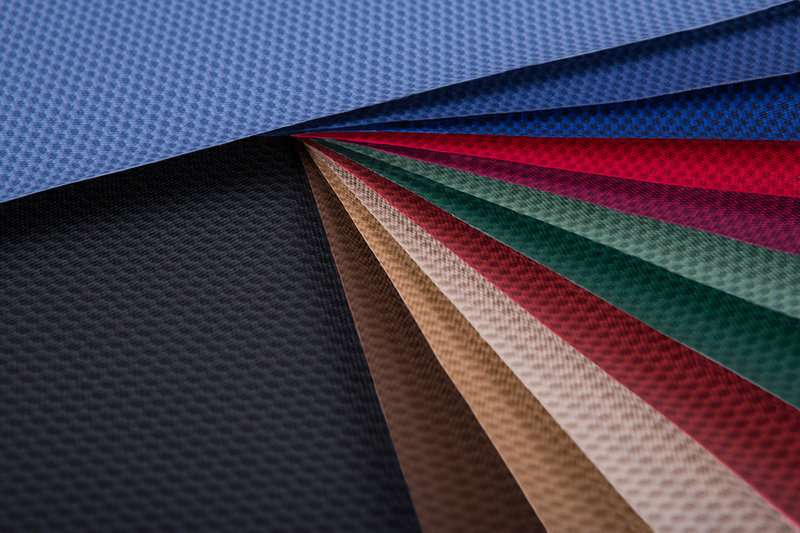 Ambla is manufactured in the UK to meet the high wear resistance required for all contract upholstery applications. 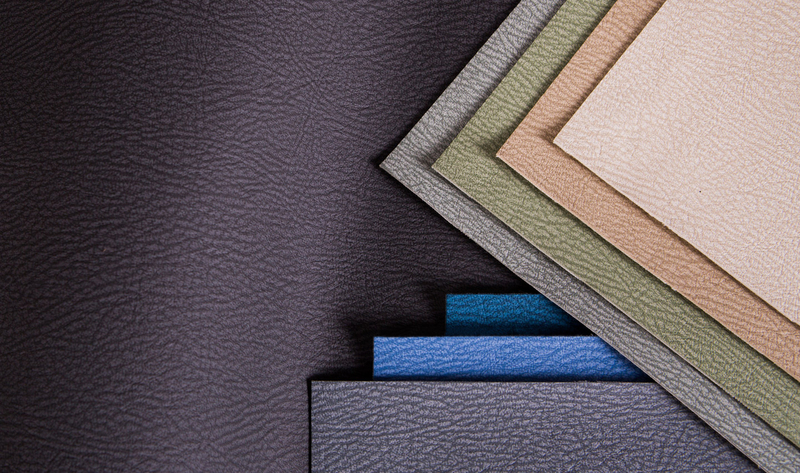 Ambla is the perfect choice for seating in public areas for healthcare food outlets and stadia.